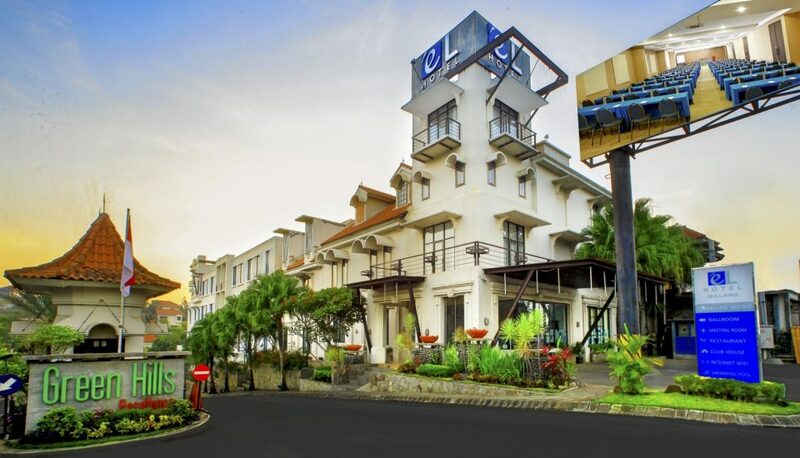 éL Hotel International is a professional hotel management company which currently operates six hotels located in major cities in Indonesia, respectively situated in vibrant parts of the city. 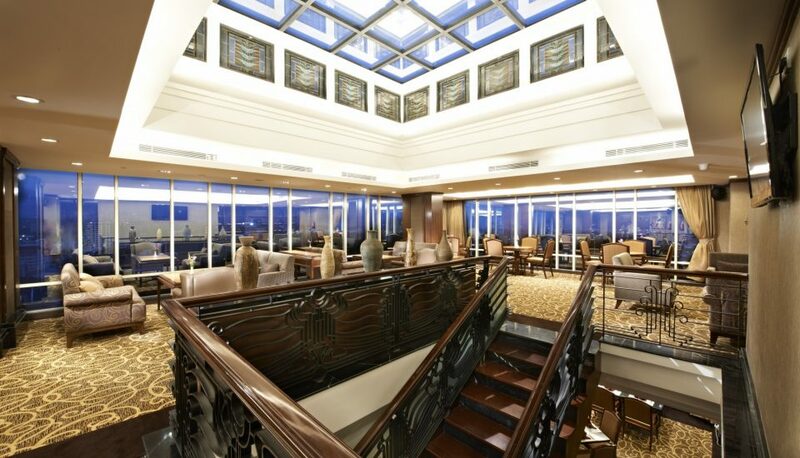 With state-of-the-art designs where each are given personal touch to match the local tradition. 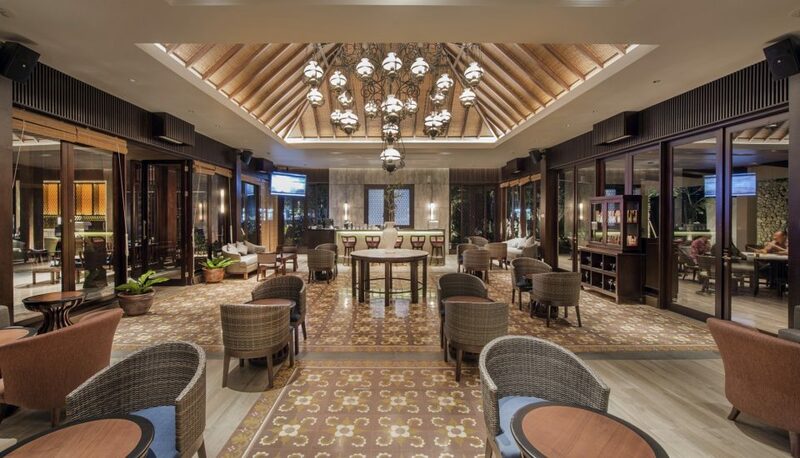 As a reflection of our values, éL Hotel International is determined to connect and bring together hospitality and local tradition which has a long and established bond to the history of Indonesia. Such values are emulated by our strong commitment to provide immaculate service as well as quality to overcome challenges in the hospitality industry. When hospitality meets tradition, and ensure that our guests stay with a bundle of joy is what we aim for. So, enjoy éL Hotels to experience the pleasure of leisure. éL Hotel Royale Jakarta – Kelapa Gading is a four-star hotel operated by éL Hotel International. Ideally situated in the core of Kelapa Gading area, North Jakarta just a stone’s throw away from the downtown Central Jakarta area with excellent access. 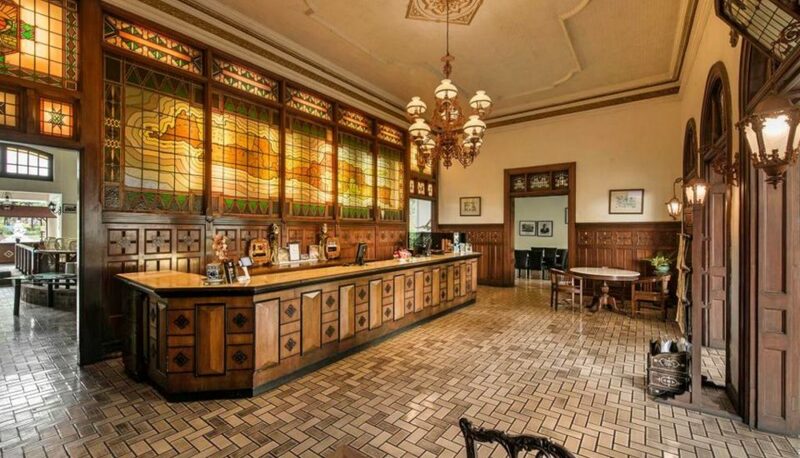 éL Hotel Royale Bandung is a four-star hotel operated by éL Hotel International. Located right at the heart of “Flower City” Bandung. éL Hotel Kartika Wijaya Batu is the perfect place to spend time with your loved ones before stepping further to explore the enchanting city of Batu. Located just across the Batu City Hall, éL Royale Kartika Wijaya Batu offers the beautiful view of the infamous Panderman Mountain which will give you a priceless experience. éL Hotel Royale Banyuwangi brings you closer to nature to provide you with a complete holiday experience in the place where the sun rises in Java, where it is just a few steps away from a vast natural beauty of the town. 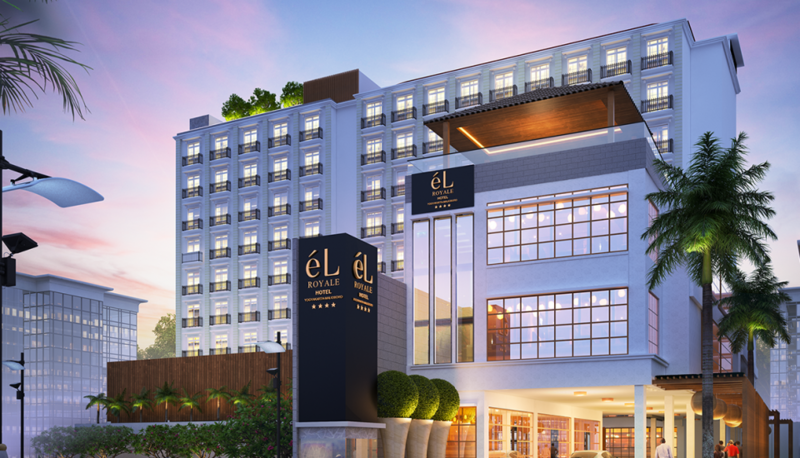 éL Hotel Royale Yogyakarta Malioboro is the newest addition of éL Hotel International, having recently opened on March 2019. Situated right at the heart of the major tourist hub of Yogyakarta, with Yogyakarta posing as a prime city of culture, it matches with our aim to connect tradition with hospitality. Located in Bukit Palem Raya, Karang Ploso, Malang, éL Hotel Grande Malang is a modern and minimalist 3-stars hotel ideally situated in an area surrounded by beautiful natural sceneries and the tranquil yet serene enchantment of Arjuno Mountain.